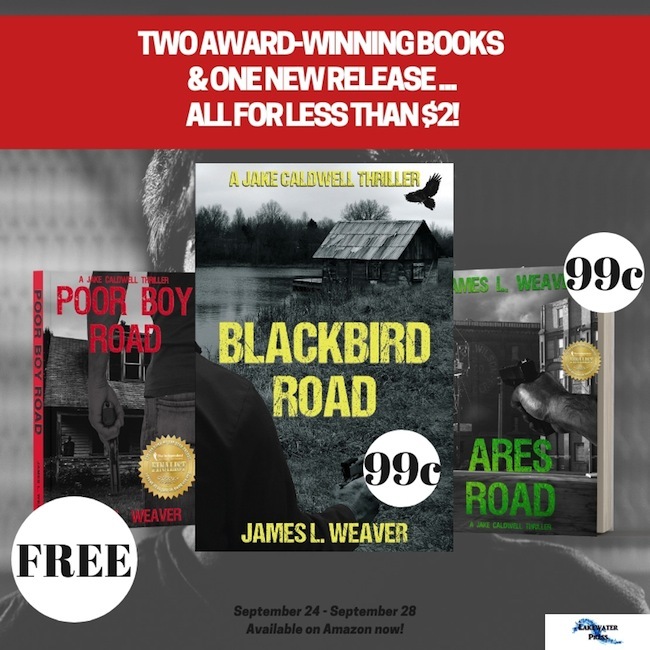 James L Weaver is the Kansas City author of the Jake Caldwell series featuring IAN Thriller of the Year finalist Poor Boy Road, and the IAN Thriller of the Year finalist and New Apple Official Selection sequel Ares Road from Lakewater Press. He makes his home in Olathe, Kansas with his wife of 20 years and two children. 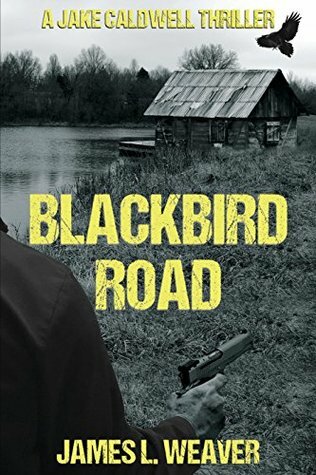 His previous publishing credits include a six part story called "The Nuts" and his 5-star rated debut novel Jack & Diane which is available on Amazon.com. Author note: a handful of the raters are actually not related to him. His limited free time is spent writing into the wee hours of the morning, playing parental taxi cab to his kids' sporting endeavors, and binge watching Netflix and Amazon Prime.